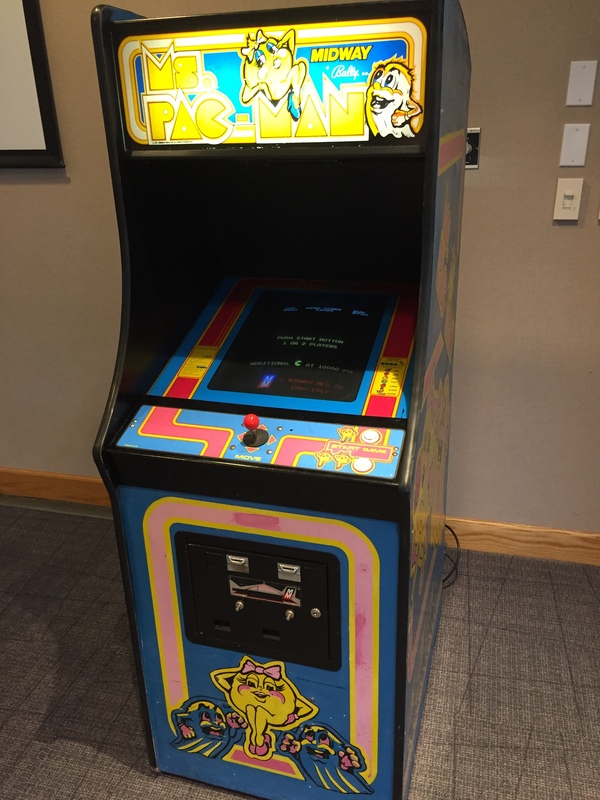 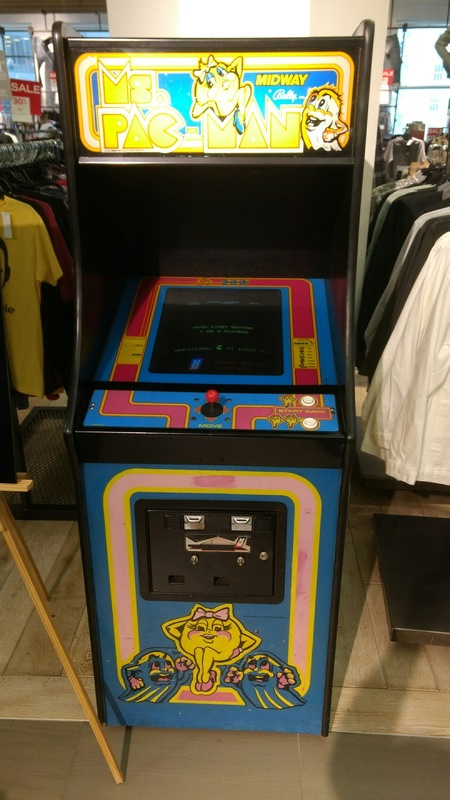 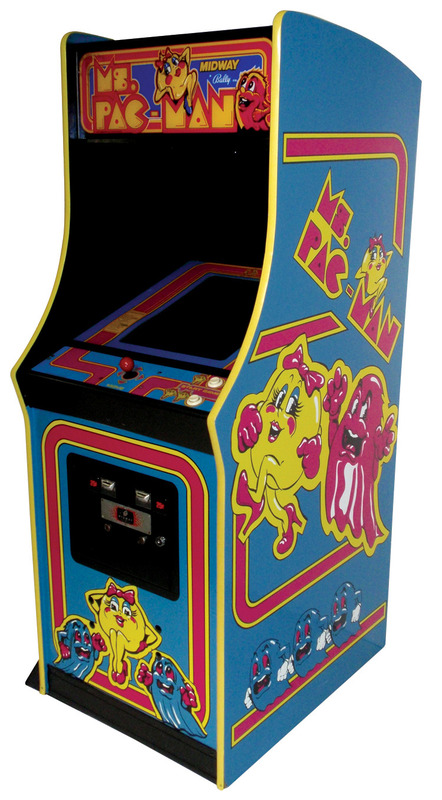 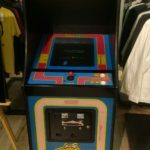 This classic arcade game was created as a sequel to Pac-Man and features a female Pac-Man character in a variety of mazes! 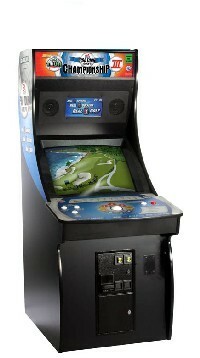 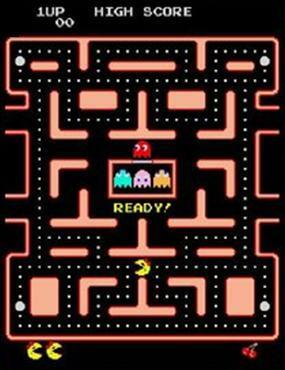 Very similar to the original Pac-Man arcade game, players move around the maze while eating little dots for points while avoiding ghosts. 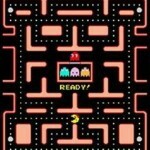 Eating the large dots will make the ghosts turn blue, quickly eat them for points before they change back!